Are your Marketing strategies working for you? If so, keep doing what you are doing. Start working on building trust with potential clients by being consistent with your marketing. Use an Attraction marketing method such as; offering a free gift online or by writing a complimentary parent newsletter. Work on Building a relationship and get to know the parents that visit your program with follow-up phone calls. In fact, I believe that when you focus on all five of the above marketing principles; you will have what it takes to gain more clients and close more sales! Moreover, when you become a mastermind of sales or marketing, you have the recipe for a Successful Business! For more marketing tips, check out my Marketing 101 Toolkit. 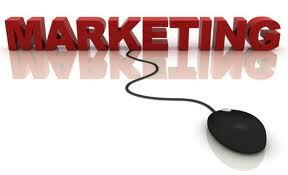 Do You Have A Marketing Plan for 2014 Yet? 3-Ways To Makeover Your Marketing in 2014! Many business owners create a vision board or a list of goals to accomplish for their Business every year and that is awesome; However, I want to challenge you to create a Marketing plan for 2014. I hope that you too are inspired to focus more on marketing in 2014!! According to the Child Care Trends in 2014 Report on the National Association For Family Child Care Website, There will be greater competition in the childcare industry in 2014. With that in mind, it is vital that you have a marketing plan that will cause you to stand out from your competition and attract more families to you. Have you heard about the surprise marketing launch that Beyonce’ pulled on Instagram? Yes she launched her latest album over social media and her launch inspired lots of online talk about the power of marketing via social media. Also, experts have predicted that video and photo sharing is becoming a popular way to market your Business Online. 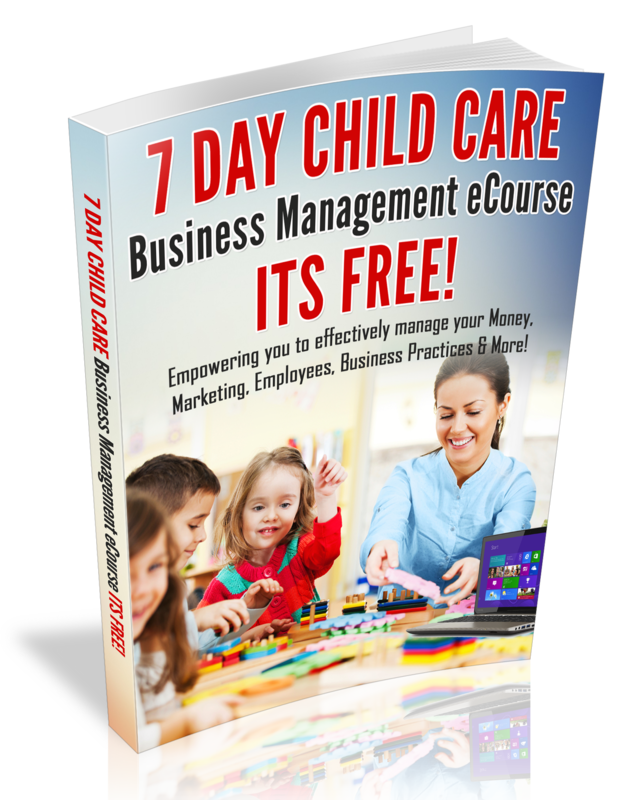 If you want more customers in 2014, Join me and my Guest Coach (Andrea Dickerson) on an upcoming Teleseminar where you will be empowered with Enrollment Building & Marketing strategies, along with information on how you can effectively market your Child Care Business Online. Its time to take your marketing to another level…..